Goodreads Giveaway! 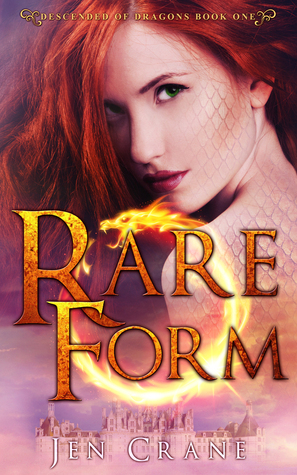 Autographed Copy of Rare Form. Giveaway ends September 22, 2015.